The junior section is our club’s pride and joy. If your child shows a spark of interest in the game, we believe we can turn that into a lifelong passion. 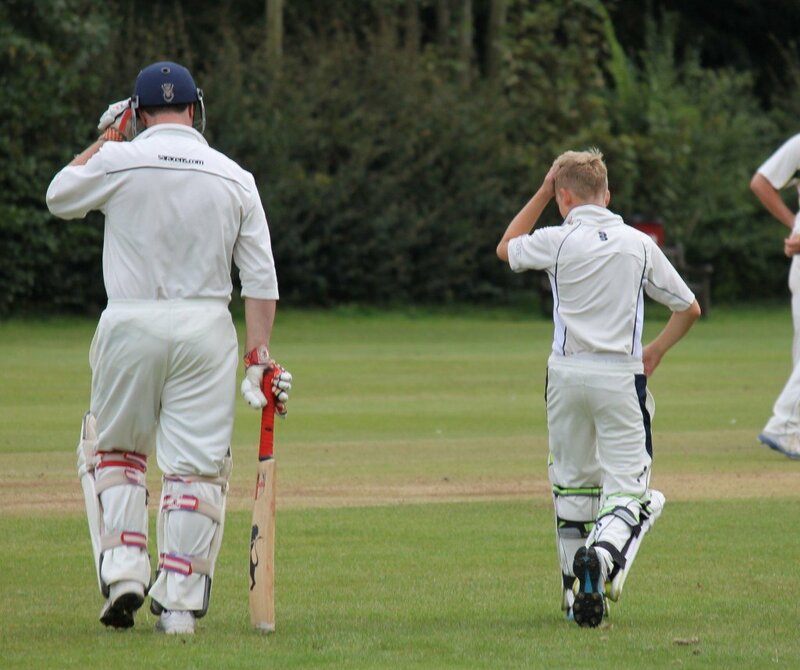 We have about 100 young cricketers from all walks of life, of all ages and of all abilities. 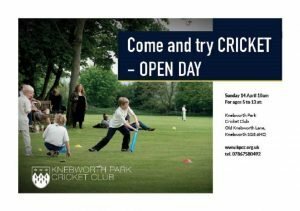 Yes, Knebworth Park has produced a few high-fliers in our time but we are just as interested and take just as much pride in those who play for nothing more than the love of the game. Of course, all we really want is for children to enjoy playing the game but we also take their safety and wellbeing very seriously. To that end we have achieved the prestigious Clubmark award, a sign that our coaches are properly qualified and vetted and that we have all the necessary policies in place to make sure our juniors are in safe hands. 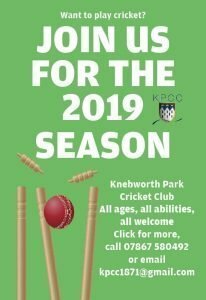 We’re serious about girls’ cricket at Knebworth Park and we now have one of the strongest girls’ sections in the region. As a result, our teams are proving successful at all levels and many our girls represent the county at their age group. Last year, the under-15s were county champions and the under-13s reached the county final, too. Girls usually train with the boys, honing their skills in exactly the same way. Our girls are very welcome to play senior cricket in addition to junior cricket, all as part of their junior membership package. Any questions about this can be addressed by our head of girls’ cricket, Jonathan Cirkel, whose details can be found on the contacts page. There is regular training throughout the summer and the close season and match fixtures for many age groups from under-nines to under-19s. Winter training runs indoors from January through to early April. Summer training and matches run from mid-April through to the end of August. 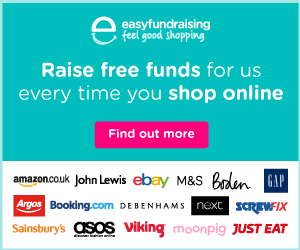 We also run weekday cricket camps during the school summer holiday. Players in the under-13 squad and older are also able – and very welcome – to play senior cricket in addition to junior cricket, all as part of their junior membership package. Any questions about this can be addressed by Chris Johnson or David Baird, any of the junior squad coaches or any of the senior team captains. You will find all the contacts for these on this website.